Home/News/ New version of Account Activation addon for CS-Cart has been released! 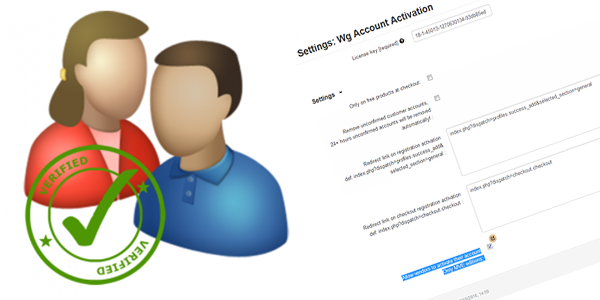 We are happy to present to you our new release of Account Activation add-on for CS-Cart v4 editions improved with new features. Updated the add-on to be compatible with the recently released CS-Cart v.4.9.1 editions. Updated the engine and the template part, the add-on does not require old style email template, if new style template has been selected, a secondary email will be sent with the activation link.